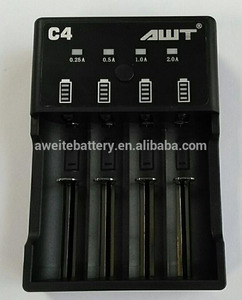 Aweite is currently one of the highest technology level lithium ion battery production enterprises. (3) It is our honor to provide service for you, no matter how many you order. (2) Any defectives, we provide free ones along with your next order. 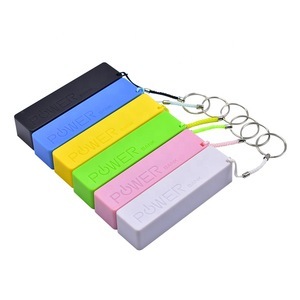 Customized development of wireless charging technology for various electronic products. 2. OEM. Finished product production of wireless charging products. 4. 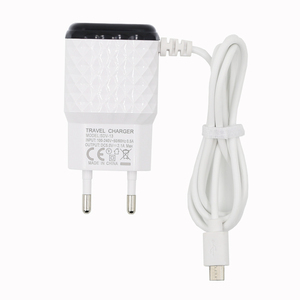 Sell wireless charging authorization core chip. All major credit cards are accepted through secure payment processor ESCROW. 2) Payment must be made within 3 days of order. 3) If you can't checkout immediately after auction close, please wait for a few minutes and retry Payments must be completed within 3 days. 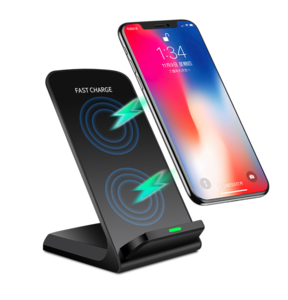 2-in-1 wired and wireless charger for mobile phone, two models makes you can freely switch in the wired and wireless model charging, gives two ways of experience 2]. 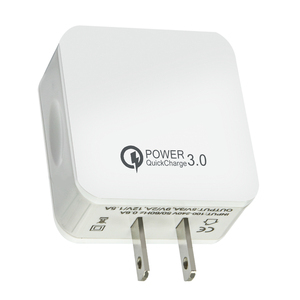 7 ports charger supports four smartphones or tablets devices charging simultaneously with a total power output of 34W 3]. 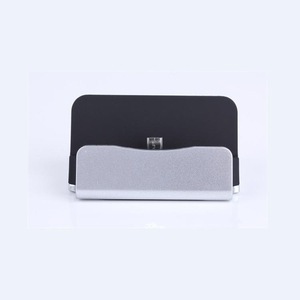 Wireless and wired charger for mobile phone can be charged for all the smart phones and all tablet, MP3, MP4, and all USB port devices. If you need more than 2pcs samples, we have to charge sample fee which will be deducted from first order. Q2: How much the courier freight will be for the samples9 It depends on the quantity, weight and carton size and your area. 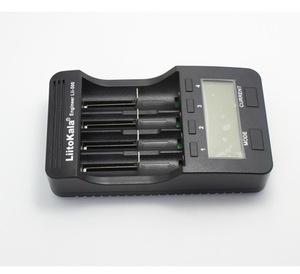 Q9: How long is the guarantee for these products9 For standard models, 12months warrantee after shipment. We sincerely welcome OEM and ODM customers from all over the world to cooperate with us. 2. 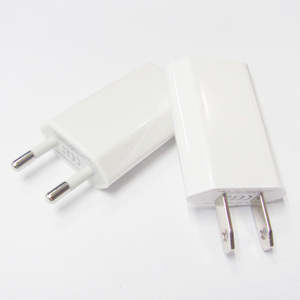 Can you provide OEM / Custom service9 --- OEM as your material, color and length is avaliable . 3. 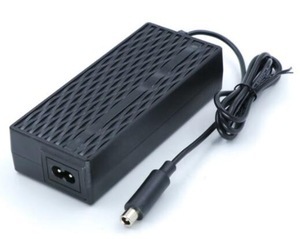 Do you offer samples before bulk order9 --- Free samples are avaliable for quality test . 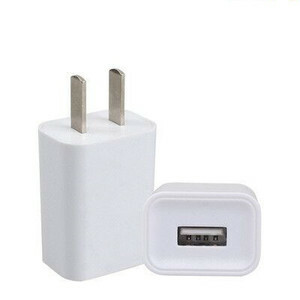 Alibaba.com offers 3,473 bulk usb charger products. 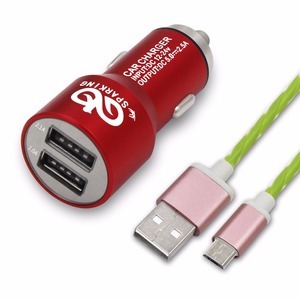 About 24% of these are charger, 23% are computer cables & connectors, and 18% are power banks. 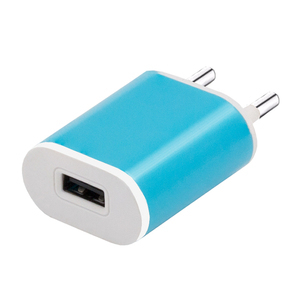 A wide variety of bulk usb charger options are available to you, such as free samples, paid samples. 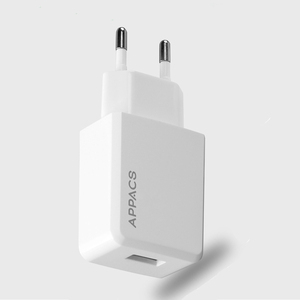 There are 3,483 bulk usb charger suppliers, mainly located in Asia. 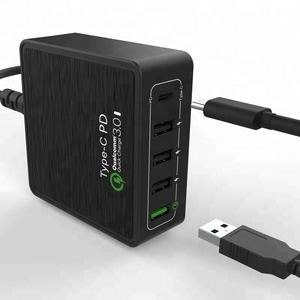 The top supplying countries are China (Mainland), Taiwan, and Hong Kong, which supply 99%, 1%, and 1% of bulk usb charger respectively. 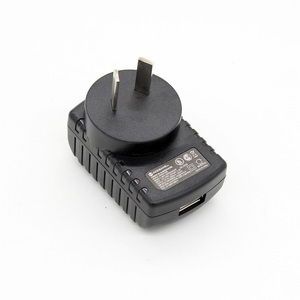 Bulk usb charger products are most popular in North America, Western Europe, and South America. You can ensure product safety by selecting from certified suppliers, including 740 with ISO9001, 264 with Other, and 135 with ISO14001 certification.